The government is investing £60million to turn Britain into an industry leader in sustainable packaging. The Department for Business, Energy and Industrial strategy challenged innovators to overhaul the way the UK packs foods, by developing a new bioeconomy featuring packaging made from food waste, and smart labels to end recycling confusion. 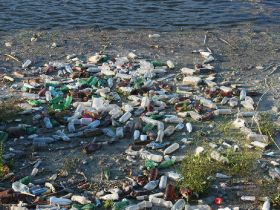 The funding - backed up by industry support and delivered by UK Research and Innovation (UKRI) - will also seek to create “live” sell-by-date patches, which deteriorate at the same rate as produce, and continue reducing single use plastics. Energy and clean growth minister Clare Perry said: “Finding innovative solutions to tackle our use of harmful plastics which blight our land and seas is a major global challenge, and opportunity - one our nation of researchers and innovators is fit to seize. Around eight to ten million tonnes of plastic pollution is spilled into the ocean every year, a plight highlighted most vividly by Sir David Attenborough’s Blue Planet II series. 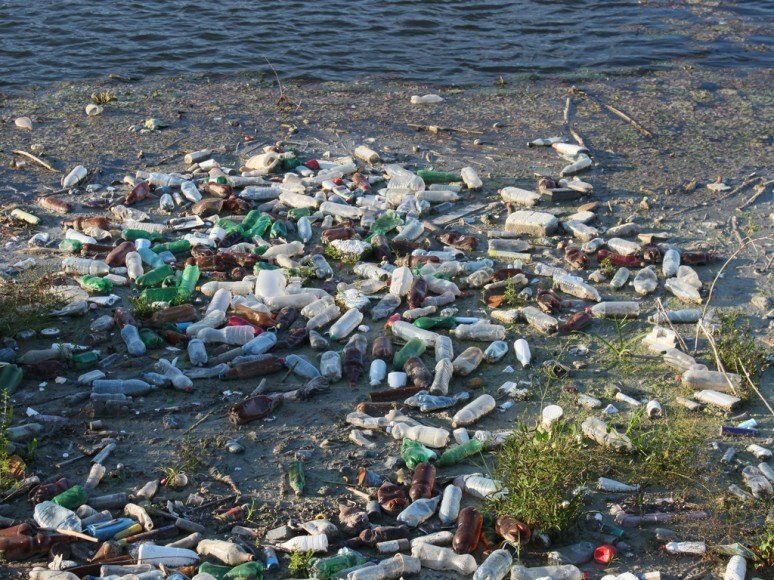 A recent report estimates that plastic in the sea is set to treble by 2025. The UK government has already invested £140million in sustainable plastics in the last three years, although the country lags in nationwide recycling efforts. The government said it will also publish a new Resources and Waste Strategy “shortly”, to look at further ways of reducing avoidable waste.